Explore the complete road trip from Manali to Srinagar. 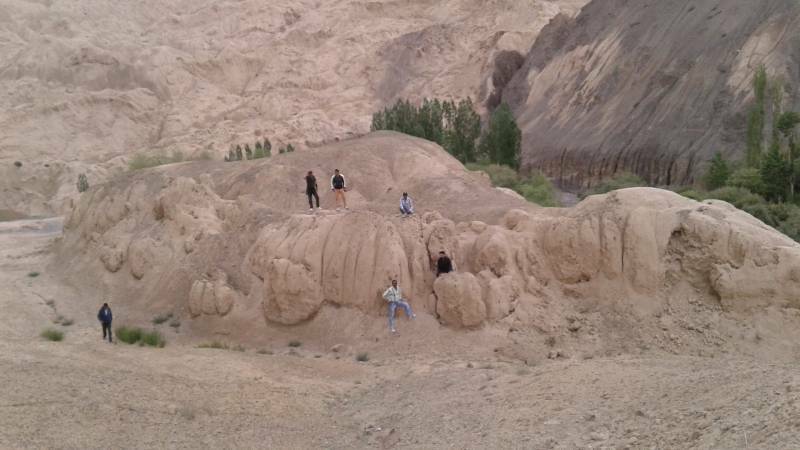 The itinerary of Thrilling Ladakh from Manali helps you to explore Sarchu, Taglangla, Diskit Monastery, pangong lake, tsomorri lake, chumathang, Pathar Sahib Gurudwara, Magnetic Hill, Moon landscape, Kargil War famous Peaks Tiger Hill and snowmarg. By Morning, After Breakfast Head Take the Road Towards to Jispa Via Keylong from Here. Travel a Total of 110 Kms from Manali Via Rohtang Pass, We Will Reach Small Village Tandi, Located 7kms Before the City of Keylong. Car Refuel At Tandi, It’s the Last Petrol Station Before Reach At Leh and We Will Processed for Sarchu, Which is a Tough 105kms Stretch Crossing the Baralacha La Pass. First Halt Would Be At Darcha that is 10 Kms from Jispa for Police Check Post, Situated At 4890 Mtr. from Darcha to Baralacha La is Around 40 Kms. the Name Means ‘pass with Crossroads On Summit’ (roads from Ladakh, Spiti and Lahaul Join At the Top). this High Mountain Pass in the Zanskar Range Connects the Lahaul District in Hp to Ladakh in J&k. 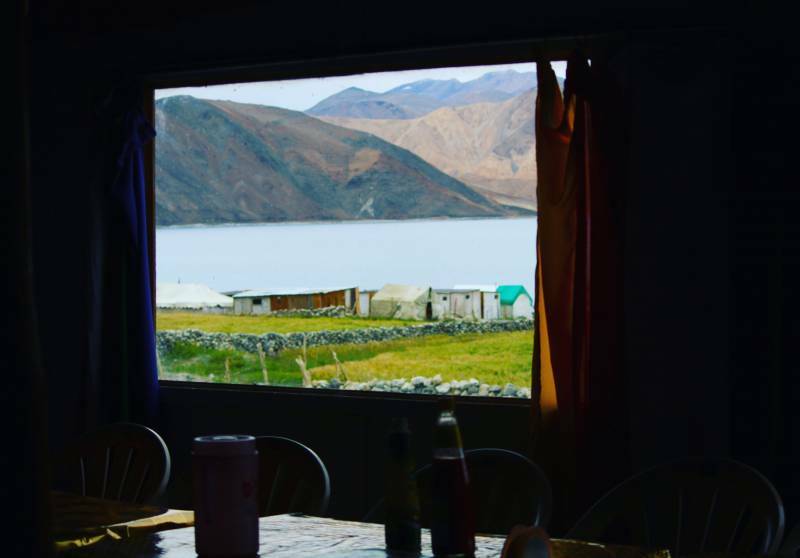 We Will Later Halt At Colourful Dhabas Bharatpur for Lunch, Then After 1-hour Travelling, We Would Reach At Sarchu Which is Our Overnight Place, Overnight Stay At Sarchu Camp. After breakfast today we have to travel almost 230 kms. During the travelling on the way to you will be enjoy to full of beautiful landscapes. We will cross Gata Loops and Moore Plains on the way to Leh. Pang a scenic spot in Ladakh landscape further that you will come to cross the pass which is Lachungla pass (16600 ft). Start your drive towards Leh enroute crossing Taglangla pass (17480 ft) Taglangla is part of Ladakh region. 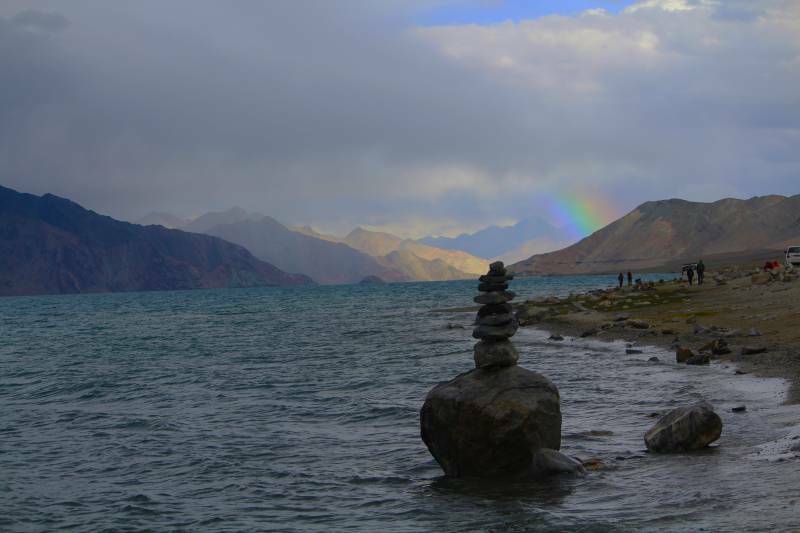 By the evening you will reach at Leh, Overnight stay at Leh hotel. Today after having breakfast at hotel, you will proceed for the local sightseeing. First you will visit 3 idiots school at Shey village is also known as Druk Padma Karpo School, the school shot popularity after it was featured in bollywood 3 idiots. 3 idiots school shows rich culture of Ladakh. After that Shey Palace which is 15km from leh it is used to be the summer palace of the kings of Ladakh. It was built in the beginning of 17th century by Deldan Namgyal, inside Shey place there is 12m Shakyamuni Buddha statue. Further that you will visit Thiksey monastery this monastery is considered to be the one of the most beautiful monasteries in Ladakh and belong to the Gelukspa order. Thiksey monastery is the twelve storey monastery located in the most famous position i.e. on an island mountain. On the way back to hotel visit Hall of fame, Hall of fame is a museum constructed and maintained by Indian army in the memory of the soldiers who had lost their lives during Kargil wars. 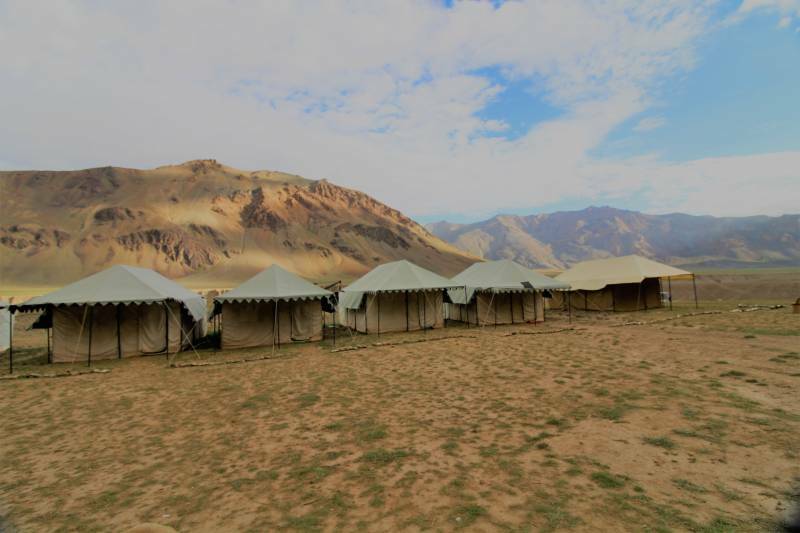 By the evening you will reach at the hotel, overnight stay at Leh hotel. After having breakfast at the camp, start your day early when the surrounding of the lake look even more beautiful. Later on start driving towards Tsomorri via Man, Merak and after that Chushul village, Chushul is the border village between India & China. Later you will reach Tsaga la (15207 ft) by crossing Tsaga la you will reach Loma bend take to your right further you will reach at Mahe Bridge and then Karzok village at Tsomorri (Tsomorri lake is 28km long & 8km wide) which is the breeding ground of many migratory birds including the rare bar-headed geese. By the late evening you will at Karzok, Overnight stay at Karzok camp. After breakfast in the morning you will drive along the Tsomorri Lake which looks more beautiful during the sunrise. After that crossing mahe bridge you will reach the Chumathang hot spring, later Upshi, Thiksey. by the evening reach at leh hotel, Overnight stay at Tsomorri camp. Today after having breakfast at the hotel, start your journey towards Kargil on the way to Kargil visit Pathar sahib Gurudwara is a beautiful Gurudwara constructed in the memory of Guru Nanak it was built in 1517 to commemorate the visit of Guru Nanak Dev to Ladakh. Later you will reach at Magnetic hill is also known as “Gravity Hill”. Further that Sangam confluence of Zanskar and Indus River. Further you will reach Moonland awesome view and Lamayuru visit Lamayuru monastery which was found in the 10th century by Rinchen Zanpo, this Gompa believed to be the oldest Gompa in the central Ladakh. Later that crossing the two pass first is Fotola pass (13478 ft) which is in leh territory and the second is Namikala pass (12139 ft) which is in Kargil territory. Further that visits the Mulbekh Maitreya Buddha statue. By the evening you will reach Kargil, Overnight stay at Kargil hotel. After breakfast you will start your journey towards our next destination Srinagar via Drass, which is noted for its heavy snowfalls and extreme cold. On the way visit Drass war memorial which is built in the memory of 1999 war heroes. Drass town is the second coldest inhabited in the world. After that will reach Zojila pass which is at the height of (11575 ft) and Dangerous pass in Ladakh. Descending towards Srinagar you comes cross Baltal base camp and Snowmarg than after two hours of drive you will reach Srinagar, Overnight stay at Srinagar hotel.